The Super 8 Reynoldsburg is newly renovated and is conveniently located off I70 at exit 110. 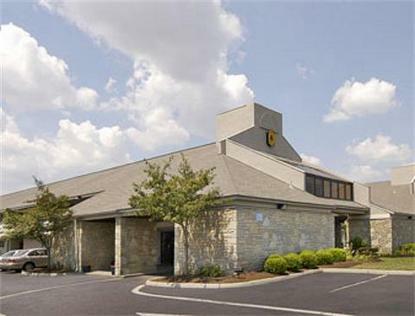 We are 8 miles from Columbus International Airport and 10 miles from downtown.We offer Free Wireless High Speed Internet Access, Free Continental SuperStart Breakfast, Pillow-Top Mattresses, In-Room Coffee, Hairdryers, Free Local Calls, Curved Shower Rods, Granite Vanities, Micro-Frig in all King rooms, and Free Parking for Guests.Our guest rooms also offer 27in TV with HBO, ESPN, CNN, Cartoon Network, and more. Our front desk is open 24 hours a day and we offer a drive thru check-in/checkout.